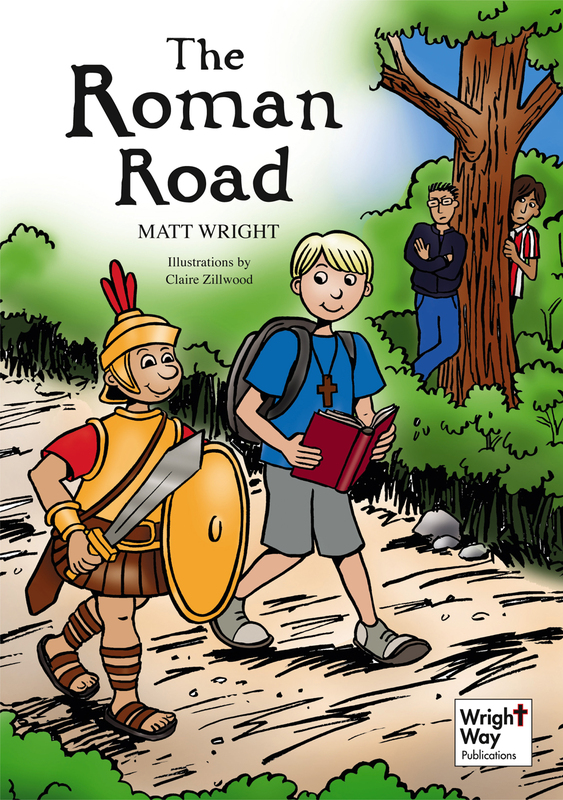 The Roman Road was published in 2012 by Moorleys and it’s also on Amazon (contact me for a cheaper copy). Reviews on Amazon can be found here. If you’ve read it I’d be grateful for a review either on this page or on Amazon. I have found these words to be true and hope the book helps others to, including you if you are not convinced. Get in touch to find out more! The Roman Road Holiday Club Guide is available below for free! We road tested it in 2014 and were greatly encouraged by how it went down and the lives Jesus changed. If you’re from a church who would like to run the story as a holiday club for children, please just click below and you’ll find a PDF copy for free! If you choose to use it please let me know how and when, as Claire and I would value your feedback, plus we’ll pray for you. Thanks and enjoy the adventure! Hi Matt, I’m from a church in Singapore and would like to place an order for 10 copies of the book “The Roman Road”. How do I order and pay for it? Please advise. Look forward to hear from you.